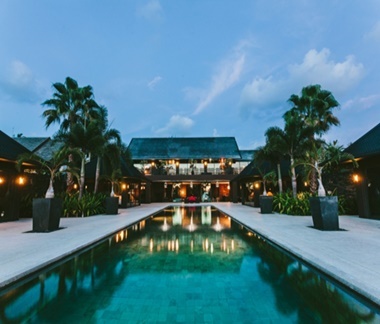 Villa Rentals in Natai Beach Phuket By being the only Real Estate located in Natai Beach Phuket, we are experts for villa rentals in this location. 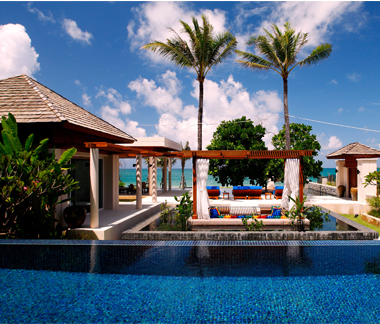 Have a look at our Luxury Beach Front Villas! 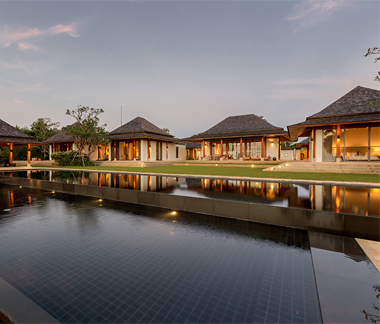 This luxury villa enjoys a wide beach frontage that gives a true sense of space and tranquillity enhanced by the stunning uncluttered garden. 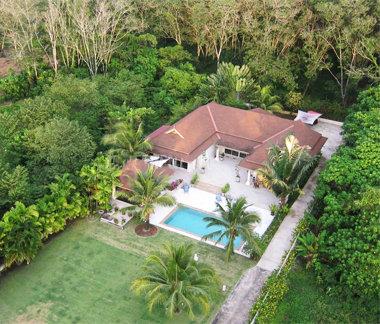 The large private swimming pool, garden, and water features were designed for absolutely privacy. This four bedroom villa offers a feeling of harmony, cleanliness and order with its white décor complimented by touches of brown and blue. This deluxe beachfront villa large outdoor areas provide the very best in beach living with two swimming pools and interior and exterior dining areas. 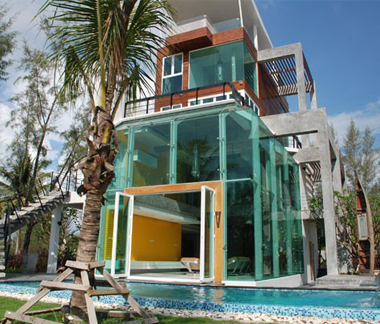 An attractive family villa for within minutes from the beach, Phuket International Academy and many five star resorts and restaurants. 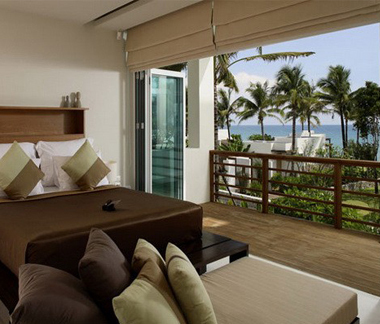 The Loft Natai is nestled among the gorgeous scenery of lagoon and beach front view. 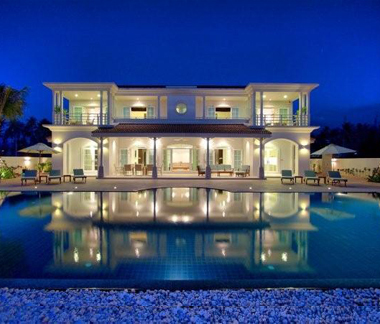 Villa Saanti is a Luxury Beach Front Villa located on Natai Beach on the North of Phuket Island.